Motorbike friendly…any excuse to travel on one of NZs best riding routes. We enjoy sharing BBQs with our guests & using our own home grown produce. 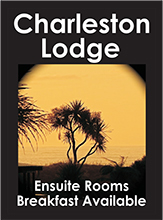 Charleston is a great base to explore the northern attractions of Karamea’s Oparara arches, take a mine tour around Stockton or at Denniston. Enjoy the beaches & walks at Cape Foulwind & Tauranga Bay or some of the longer trips up Charming Creek & in the Paparoa National Park. Westport has Coaltown museum, a theatre & an excellent pool & sporting complex. 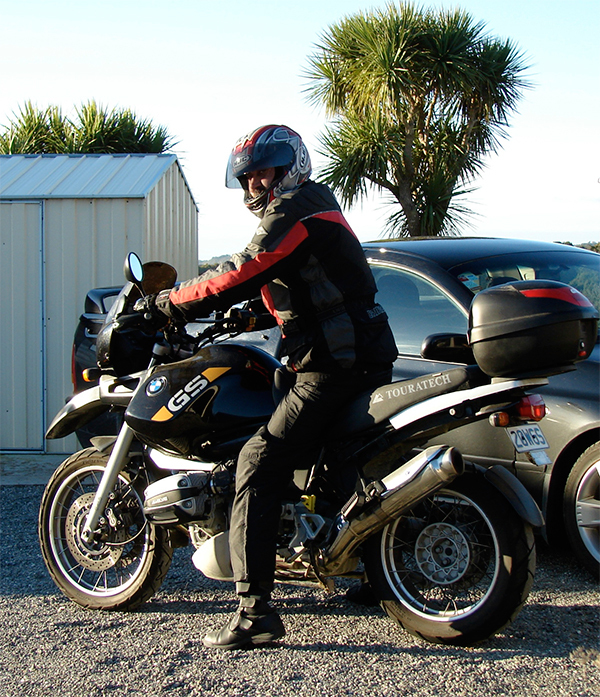 There is Jacks Gasthoff for meals & drinks, a cafe at NorWest Adventures base, as well as Charleston Goldfields Club where you can meet the locals.